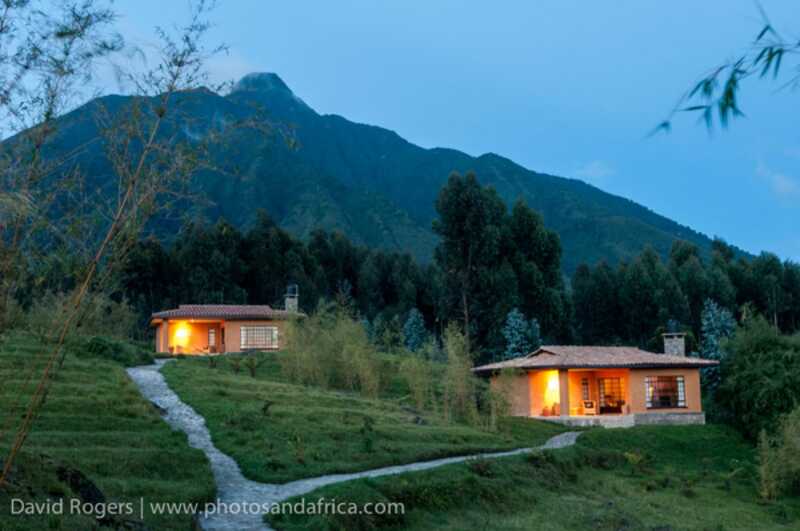 Rwanda would have to rank as a pretty offbeat choice for a honeymoon or romantic holiday destination. That said, active outdoors-oriented couples might find it an ideal place to combine activities such as gorilla tracking, mountain hiking and game drives with the sort of exclusive luxury associated with Africa’s finest tented camps and game lodges. Lake Kivu is a passable and very pretty beach destination but at this stage it doesn’t really cater specifically to honeymooners and the like.